Many homeowners are often unaware of water leaks and subsequently any hidden water damage. Which can cause a huge problem and greatly interfere with the sale of their home when the time comes or may even be a concern for any future home buyer – According to Tania Matthews, an Orlando real estate agent. 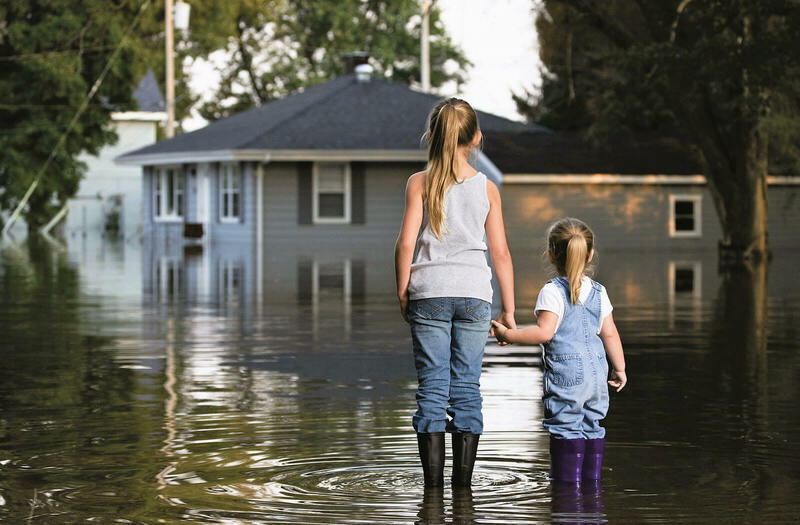 We tend to think of water damage as having an outside source out of our control such as a hurricane or severe storm. However, this isn’t always the case. The quietly leaking pipe behind the washing machine that has gone unnoticed can be equally devastating. 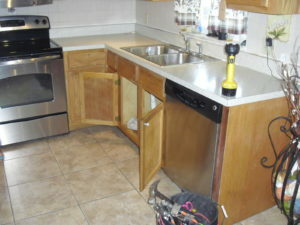 Minor water leaks can often lead to a major repair or restoration bill. However, it’s possible to avoid the worst of water damage by catching the situation early. Odds are, you’ll probably notice a sagging ceiling in the living room or a spongy wet carpet. But sometimes it’s not that obvious and it’ll be a bit more subtle, like a random spot of water that you’ll probably clean up and forget about it. The key here is to not forget about how this random puddle of water appeared and to do some investigation to find the source. Keep in mind that water damage doesn’t always turn up at the source. It will follow the path of least resistance and will usually make an appearance in unlikely places, which is why you’ll often just clean it up and forget about it. And keep in mind, although the visible signs of a water leak have been eliminated, building materials quickly absorb water and retain moisture. A spongy floor or softer wall is a clear indication that moisture has been absorbed and is being retained in the building material. If left untreated, it can create a create a significant problem within the infrastructure of the building and even the foundation. An important question to ask yourself? 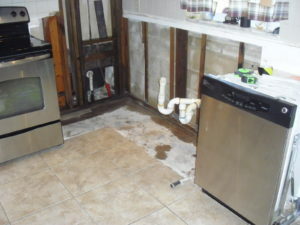 Has there ever been a past incident of water damage in the home? This is your first clue of any potential hidden water damage. It’s always a possibility that the root cause was never truly fixed. Areas of the home that you don’t often check are the most susceptible areas to any hidden water damage. If there’s a small leak that has been bothering you and needs your attention; make sure to take care of it before it causes any real water damage. Have you experienced a hidden water leak in your home? Let us know in the comments below.